Can openers often go unnoticed unless you have a very bad one or a very good one. 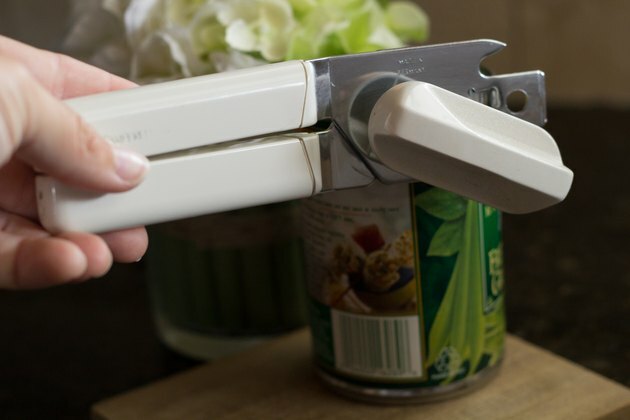 Pampered Chef can openers fall into the latter category. 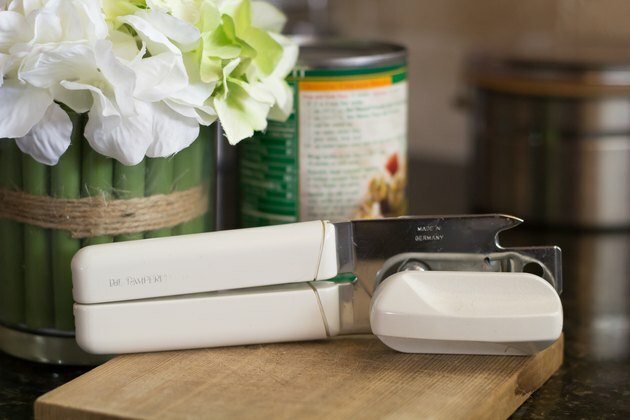 Their intuitive easy-guide system makes opening so easy you could do it blindfolded, and their ergonomic handle and easy-grip knob facilitate opening for those who suffer from joint pain. Position the opener on top of the lid of the can. 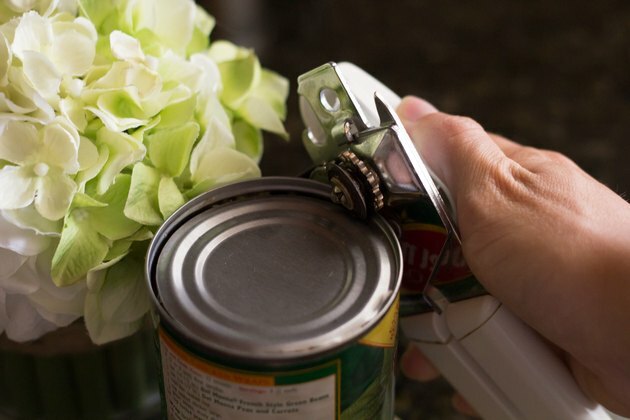 Turn the can opener knob in a clockwise direction to lock the can opener onto the rim of the can. Turn the knob in a clockwise direction until the can opener reaches the point on the can lid where you originally started. You may feel the pressure being released slightly once it reaches the original position. Turn the knob in a counterclockwise direction to release the can opener from the can. Lift the can opener up to remove it from the can. 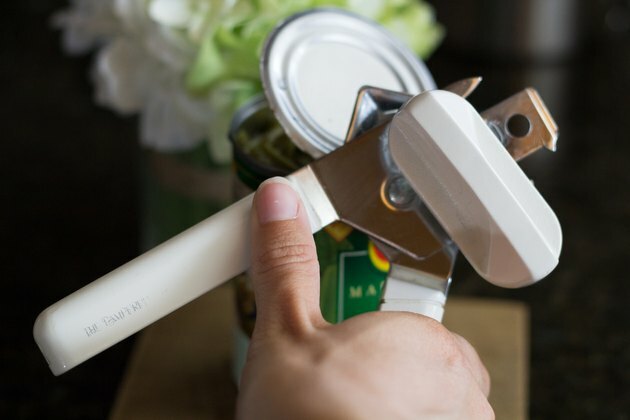 Hold the bottom of the can with one of your hands and use the other hand to grasp the can's top rim with the lid claw of the can opener. 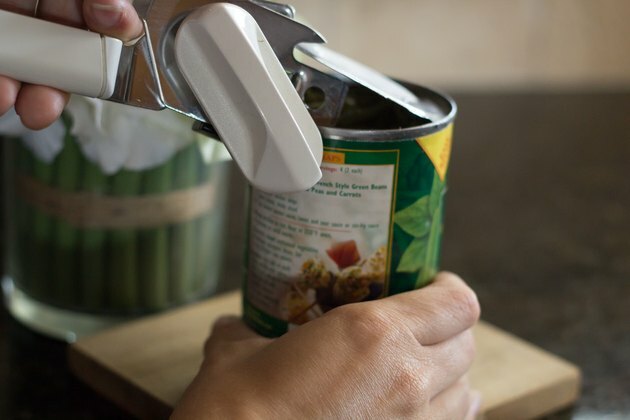 Push down on the lid claw button and gently lift up the can opener to remove the lid from the can.